OK so what if like the TV show Quantum Leap was real and like North Korea stole the technology and like went into people’s heads and someone who went into the machine like couldn’t get back out again? 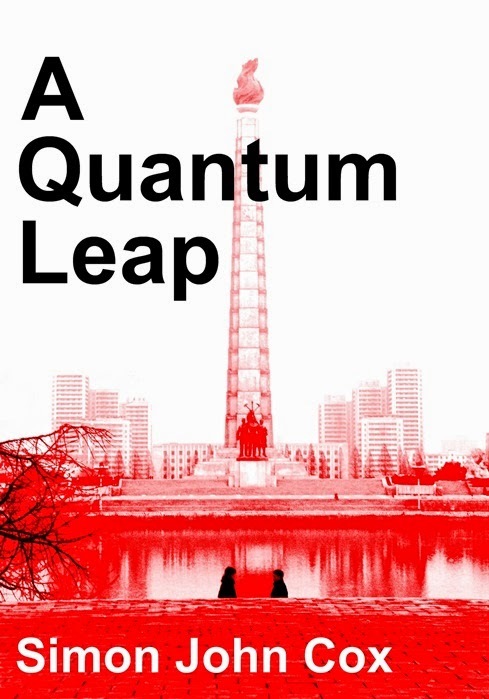 I’ve written a short story in which the technology featured in the 1980s/90s TV series Quantum Leap is real and has been stolen and reverse-engineered by North Korea. It’s called, fairly unsurprisingly, A Quantum Leap. I should point out that it’s absolutely not the roistering, knockabout romp that the above description implies. There is sentimentality in it, and Choco Pies, and an old man gets punched in the face. You can find it online here at Amazon.com, Amazon.co.uk and, thanks to Smashwords, all over the internet at places like Barnes & Noble and Apple and Kobo. I don’t even know everywhere that it’s on sale. Anyway, I hope you like it. No, genuinely I do.